In the Sanskrit language the meaning of word “Markat” is monkey so this Asana or pose named as Markatasana or Monkey pose. This is a great Asana for improving your spine flexibility and it is beneficial for the digestive system. 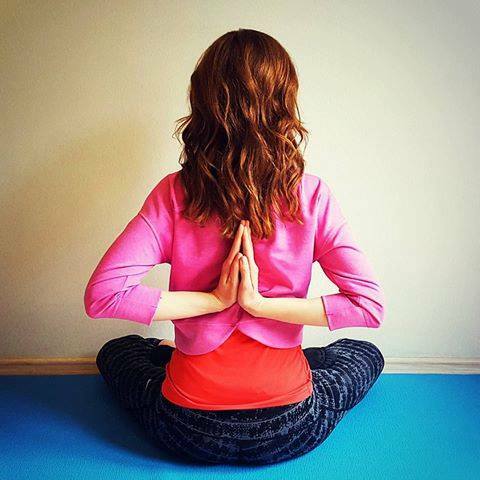 Markatasana is best for strong hip-opening along with back bending actions. Markatasana may be an easy reclining twist that emphasizes relaxation and intentional respiration. There are three different ways to perform Markatasana, and each method has its significant value. In this section we described the Markatasana (monkey yoga pose) method or process. At first lie down straight and spread both hands at the level of your shoulders. Your palms should be open, facing towards the ceiling. Now fold your both legs at the knees and keep them near to the hips. After that turn your knees towards the right side, rest the right knee on the ground. Your left knee should rest on the right knee and the left ankle should rest on the right ankle. Turn your neck to the left side. During the process breathing normally. Repeat this exercise from the left side and turn your neck to the right side as well. Lie down straight and spread your hands at the shoulder level. Your palms should be open and pointing the ceiling. Fold your both legs at the knee and place them near the hips. Keep a distance of one and a half feet between your both feet. Bend your right knee towards the right side, rest it on the floor. Bend it to an extent that your left knee reaches the right toe and rest the left knee on the right side near the right knee on the floor. Now turn your neck to the left side. Repeat the same process with your other leg and turn your neck to the right side. Lie down straight and spread your hands parallel to the shoulders. Your palms should be open and facing the ceiling. Raise your right leg at 90 degrees and slowly place it near to the left hand. Turn your neck to the right side and stay in this position. After holding the position for some time lift your right leg upwards up to 90 degrees and slowly rest it on the floor. Repeat this process with your left leg and turn your neck in left side. 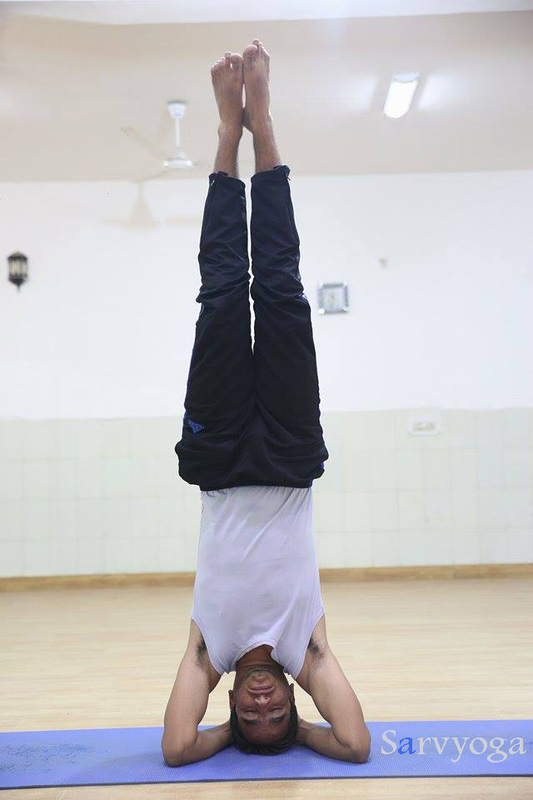 It increases the Flexibility of spine. Good exercise for ribs and lungs. It exercised the large intestine. It is most beneficial in constipation and problems related to stomach. It is very effective for relaxing mind along with body. Especially useful in backache, spondylitis, cervical, sciatica and slip disc. It is beneficial in stomach pain and dysentery. It makes the stomach light. Beneficial for the pain in the hips and the joints. Improves all the deformities of the spinal cord. 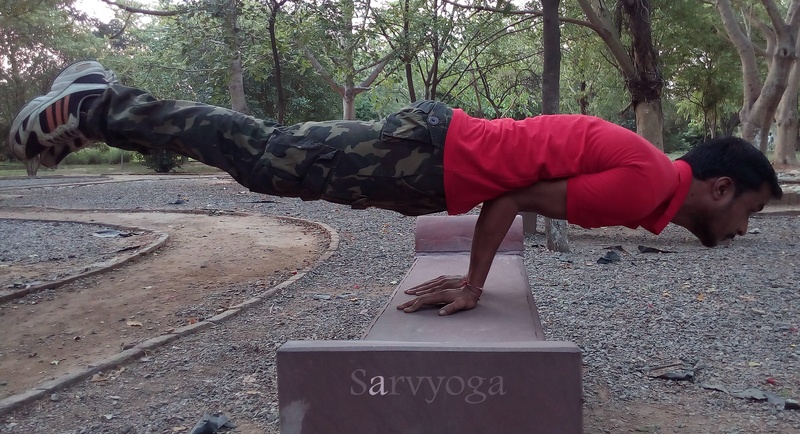 Those People who are suffering from severe back pain do not perform this asana. People who are suffering with hernia; should practice this Asana under the expert of yoga and doctor also. If you really want to get all the benefits of Asana and Pranayama; for this you have to practice daily yog Asans and Pranayama.